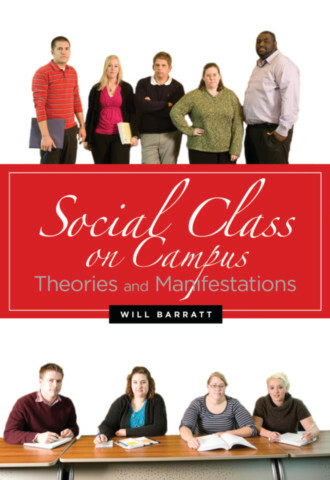 Will Barratt has taught in the Departments of Counseling and Educational Leadership at Indiana State University over the past 20 years. He was the Holmstedt Distinguished Professor in the Bayh College of Education in 2006-2007 and was given the Caleb Mills Distinguished Teaching Award in 2008. During 1998-1999 he was Associate Dean of the College of Graduate and Professional Studies before returning to the classroom. He received degrees from Beloit College, Miami University, and The University of Iowa. He lived in Budapest in 1987-1988 and in Beijing in 1995-1996.